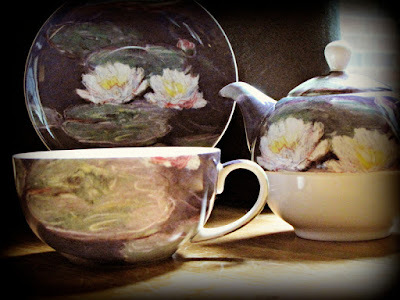 Drop by to see our whole selection of McIntosh fine bone china products. 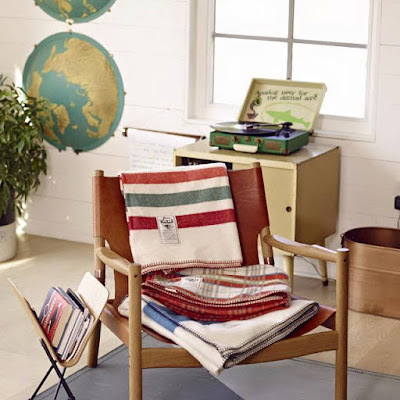 Made in the USA using fine grade soft wool, our new Spring blankets from Woolrich are a great way to add a splash of colour to your home or cottage. As migratory birds return to the area, backyard feeders are a flurry of activity. Help keep your feathered friends safe by installing anti-collision window decals in high activity areas. 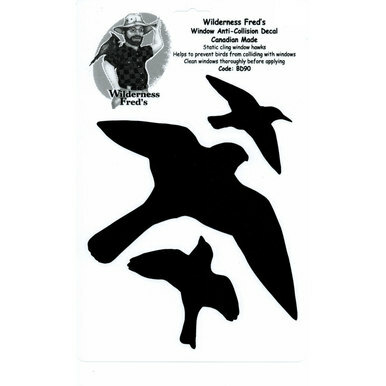 We are restocked on our top selling decals in both black and UV reflecting varieties. We also have many new feeders in stock, including our popular Squirrel Buster feeders! Our Echo Verde spring collection has arrived. 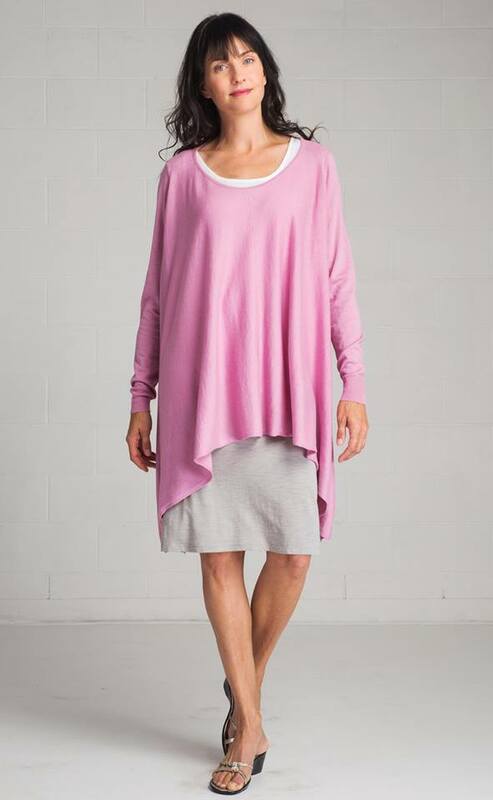 Casual, comfortable clothing that is echo friendly and ethically made. Come try some on today -- you'll look and feel great. Organic cotton, available in several colours. Drop by! Hooray! 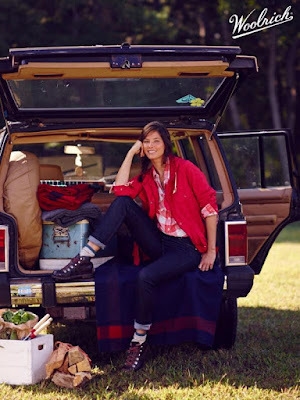 Women's Woolrich for Spring has started to arrive. 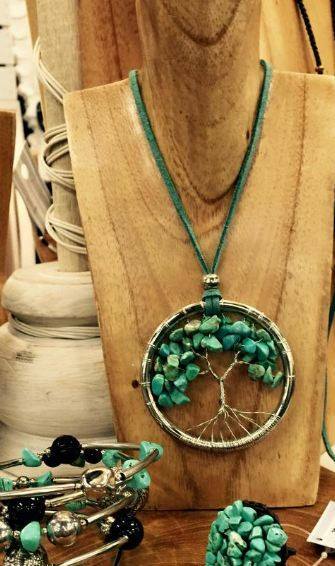 Drop by to see the new pieces; you're going to love them! Great news! 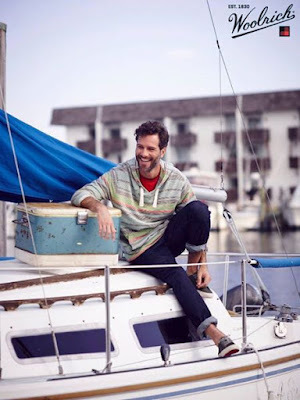 Our men's Woolrich collection has started to arrive--drop by for a look! This Spring's collection offers the quality and style you've come to expect from the Woolrich brand. 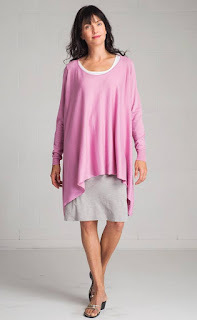 Comfortable, casual clothing that looks and feel great. 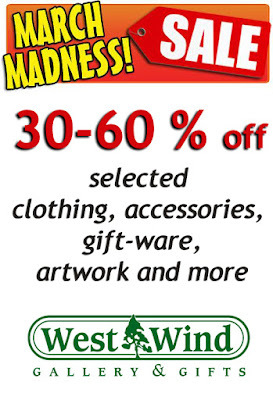 Our MARCH MADNESS SALE is in full swing! Drop by today to take advantage of some great savings. While quantities last -- hurry in before the deals are all gone! 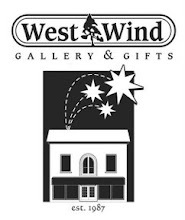 Open from 10-5 Monday through Saturday, and 11-4 on Sunday. See you soon. 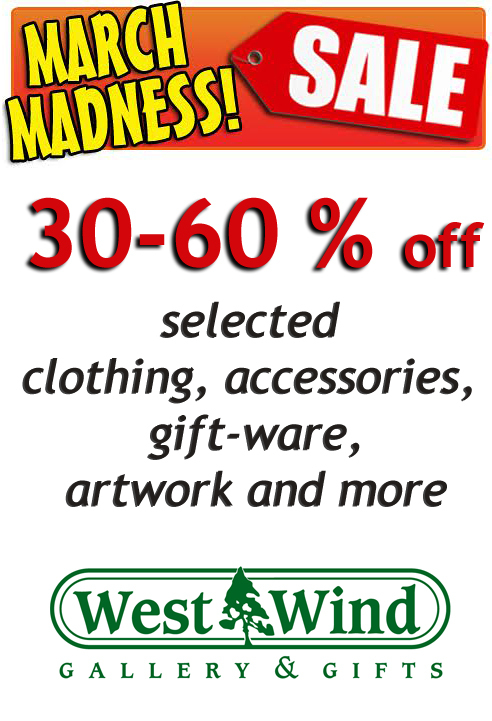 Our March Break Madness Sale has started early! All hockey themed gift-ware is on for 50% off! 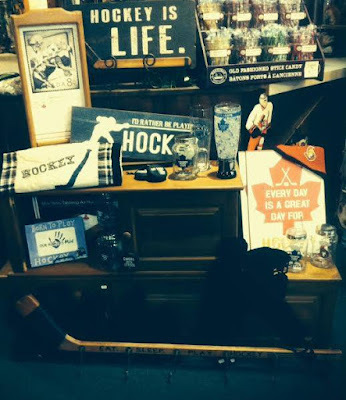 Now is a great time to stock up on gifts for the hockey fans in your life. It's time for Spring cleaning and organizing. 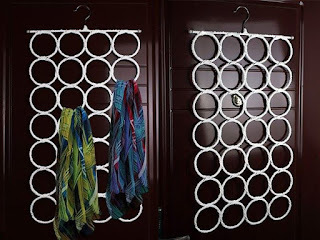 We have what you need to help you organize all of your accessories. 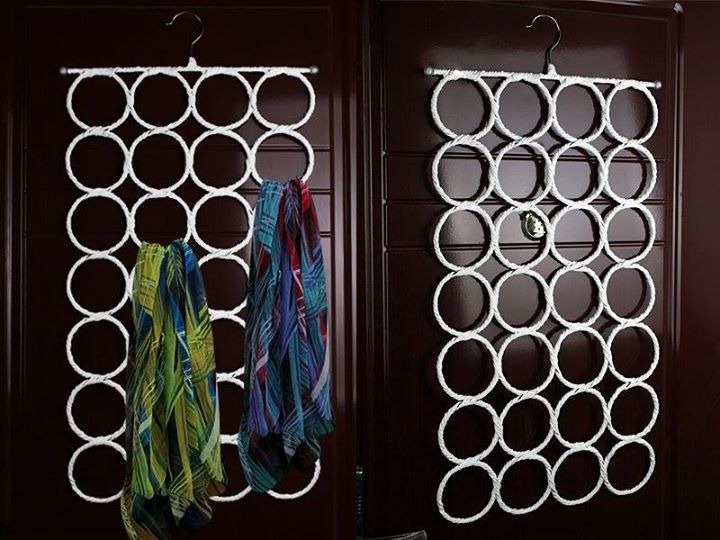 Our popular scarf hangers are back in stock and are the perfect solution for keeping your scarfs neat and tidy. 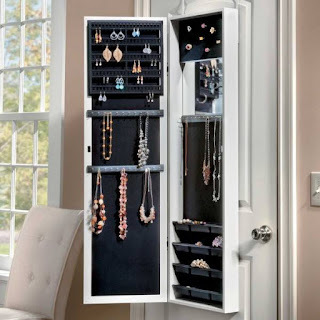 Our over-the-door jewellery cabinet is a space saving way to store your jewellery in a convenient, easy to see manner. Drop by to have a look at these and our other great items. Are you looking for artwork for a large wall? Consider grouping smaller similar prints together instead of using one large print. 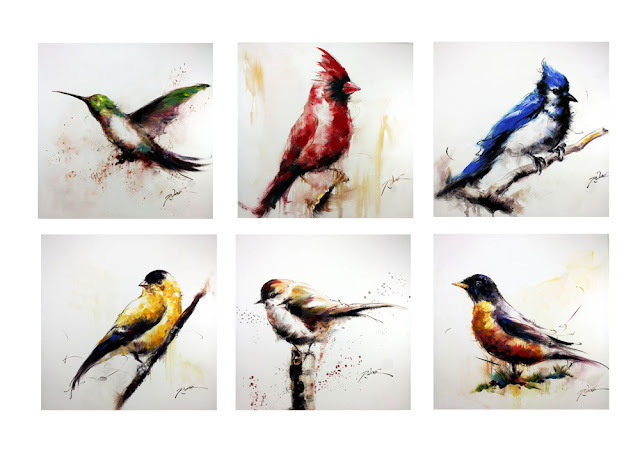 Our new collection of birds on canvas are a great choice for a bright and cheerful grouping. Are you heading south this March? 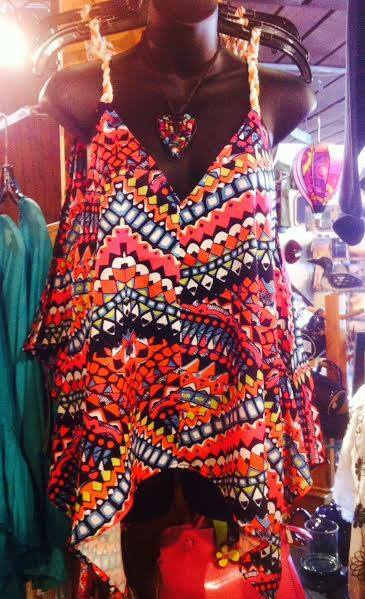 Drop by to see our newest arrivals which include bohemian inspired pieces that are perfect for traveling. 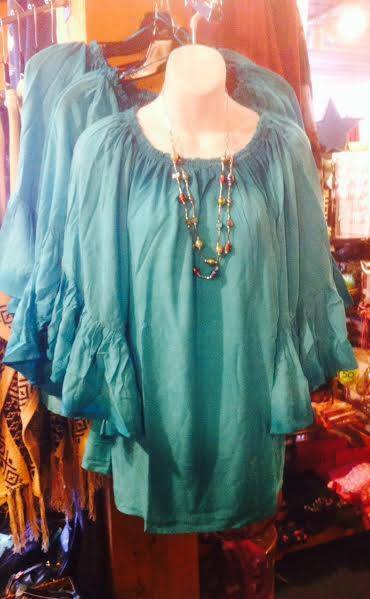 This whimsical peasant top is a great piece to pair with jeans for a casual bohemian inspired look. 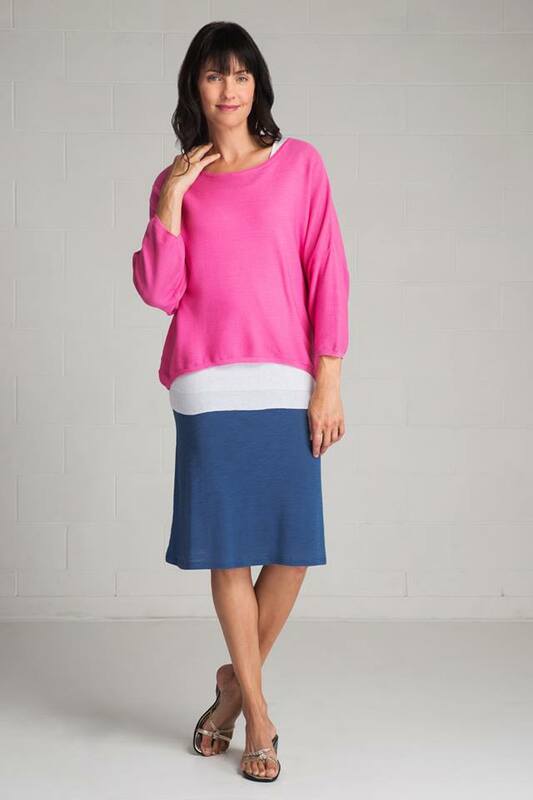 Made of the softest rayon and generously cut for comfort, this piece is sure to become one of your faves. Adorable floral print cross-body purses--so cute! This bohemian inspired tunic style tank features braided straps and would be so cute paired with a pair of capris, or as a bathing suit cover-up. Poo-la-la! We have some new scents available in our popular Poo-pourri line. 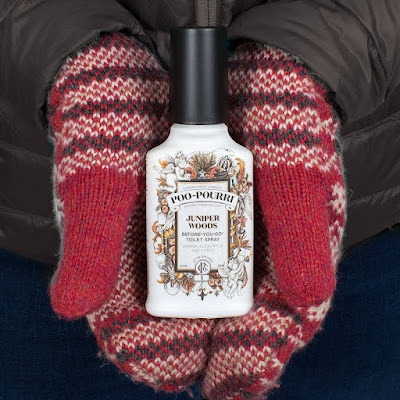 When spritzed into the toilet bowl before-you-go, Poo~Pourri’s pure blend of natural essential oils creates a film on the surface of the water. The protective barrier traps odour under the surface, before it ever begins! All you’ll smell is a refreshing bouquet of essential oils. Great for the home, cottage or office. Drop by and pick some up today! 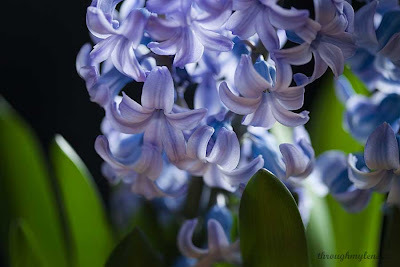 Dreaming of Spring? 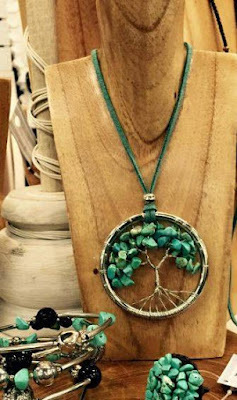 Drop by to see our new arrivals -- loads of whimsical jewellery and accessories for spring are in stock. If your pooch likes to "help out" while you shovel the snow, no doubt have a soggy doggy on your hands. 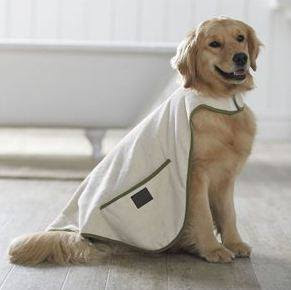 Our cape towels are the perfect solution for drying Fido off after a play session in the snow, or after bath time. These highly absorbent towels secure around your pup's neck and feature "pockets" for you to slip your hands into so you can rub your pet down and quickly dry him off.